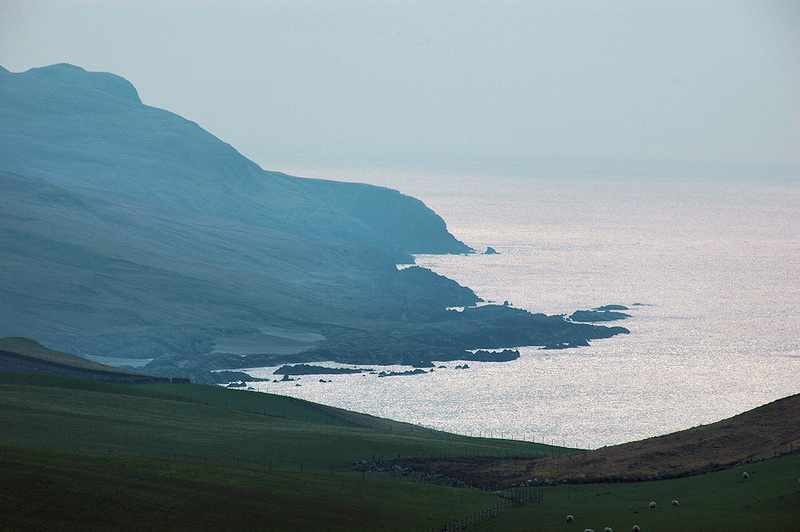 A view over the coastline stretching south west from Kilchiaran Bay. Taken on a hazy April afternoon on a walk from Kilchoman over Bealach na Caillich to Kilchiaran. This entry was posted in Landscape, Repost, Sunny Weather and tagged Islay, Kilchiaran by Armin Grewe. Bookmark the permalink.